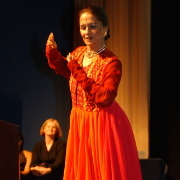 A unique style of Bollywood dancing has an emphasis on elegance and interpreting the dance theme in a theatrical way. 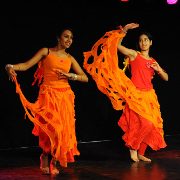 The teaching combines moves from Indian classical, Arabic, folk and Western styles to the latest Bollywood tracks.Opportunities are offered to take part in high profile stage shows, home productions and events. 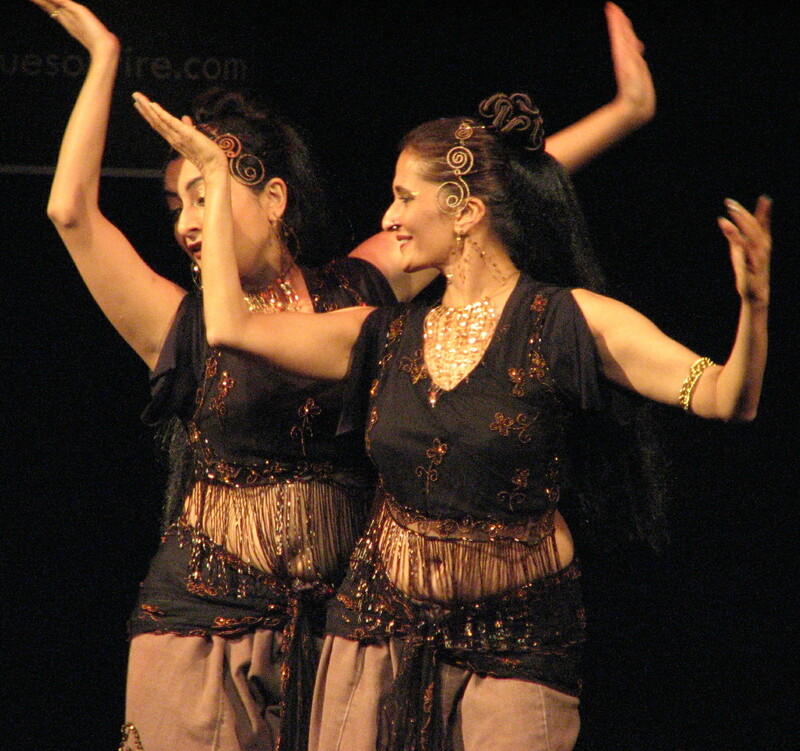 A northern Indian classical dance that has been influenced by Hindu and Muslim history. This is an age old dance that has grace, beauty and elegance. 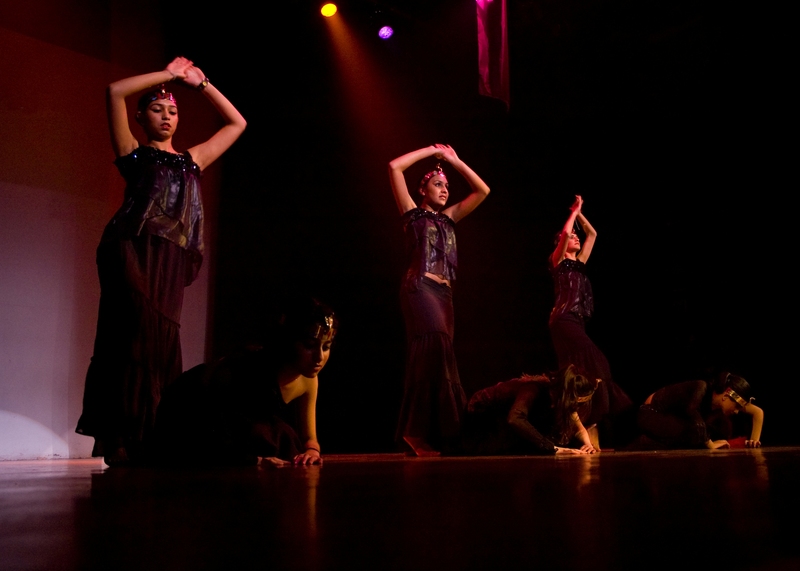 The dance has precise strong footwork combing with delicate hand gestures and mesmerising spins. 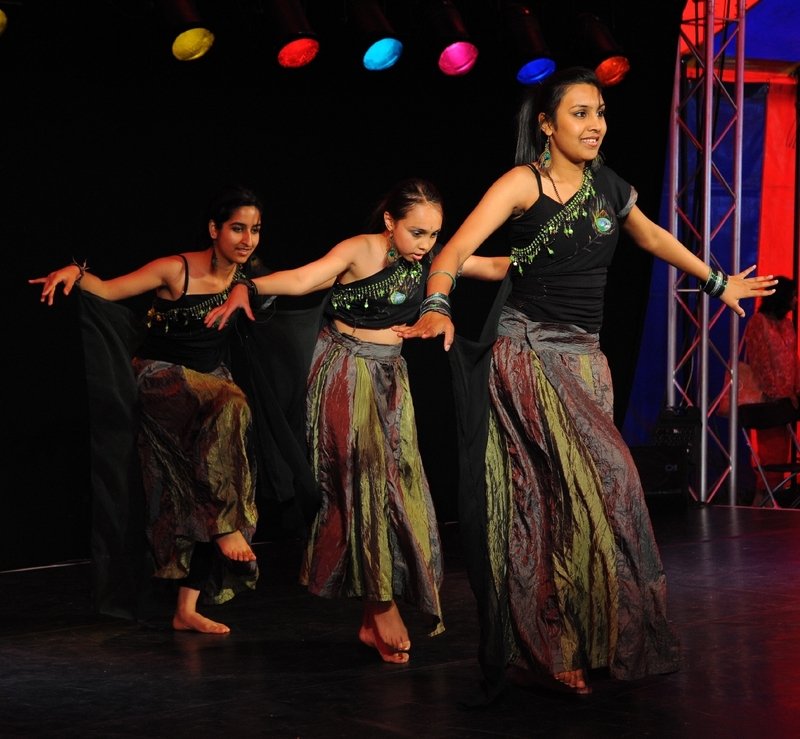 The training provides a strong base for serious dancers who may wish to take a career in dance. 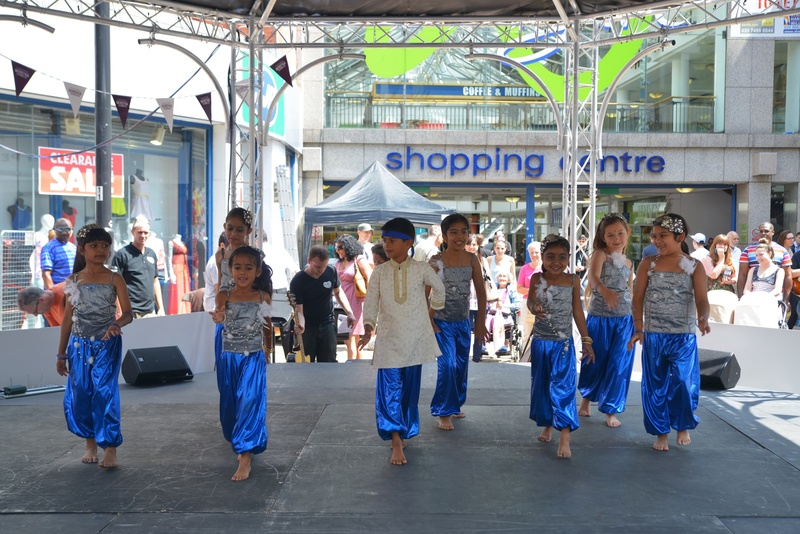 We provide opportunities for dance students to perform to build their confidence, increase their skills and share their development and achievement with wider community. 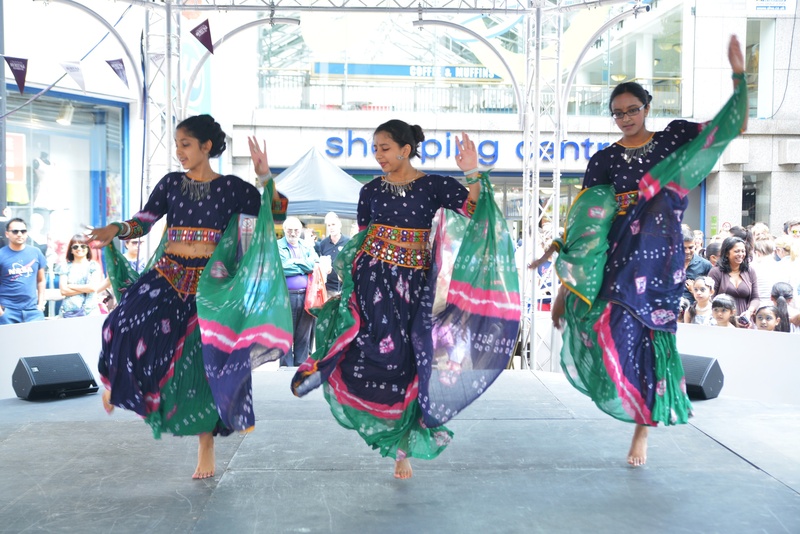 APSARA students have performed at Trafalgar Square, Globe theatre, Bafta, Coin Street festival, London Potters field, South Bank Scoop, Olympia, Waterman’s theatre, Croydon Clocktower, Hackney Empire, Sadlers Wells theatre, Bull Theatre, Fairfield Halls, Croydon, Sutton, Bromley & Elephant & Castle Shopping centres & libraries, Music Videos, Local Dramas and many Mela festivals. 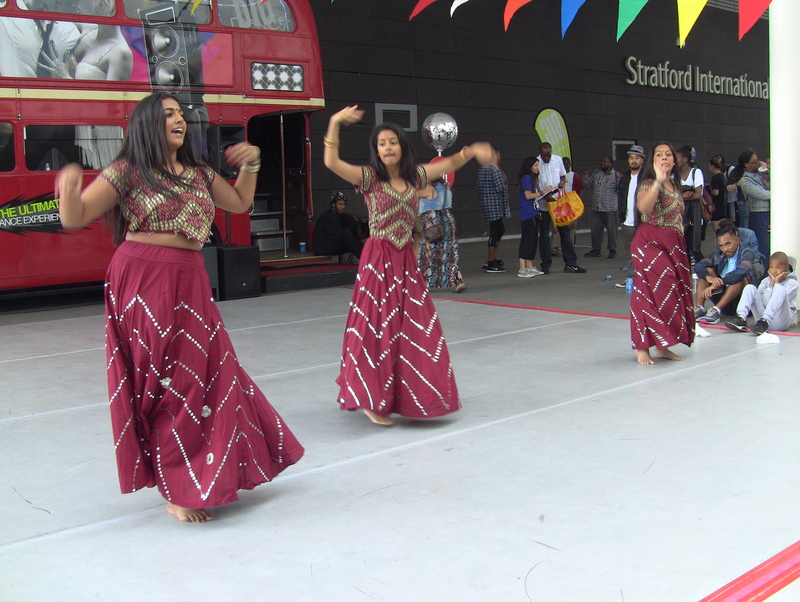 Our students have also appeared on Channel 4 ‘Bollywood star’ series, BBC Big dance festival and Cultural Olympia. 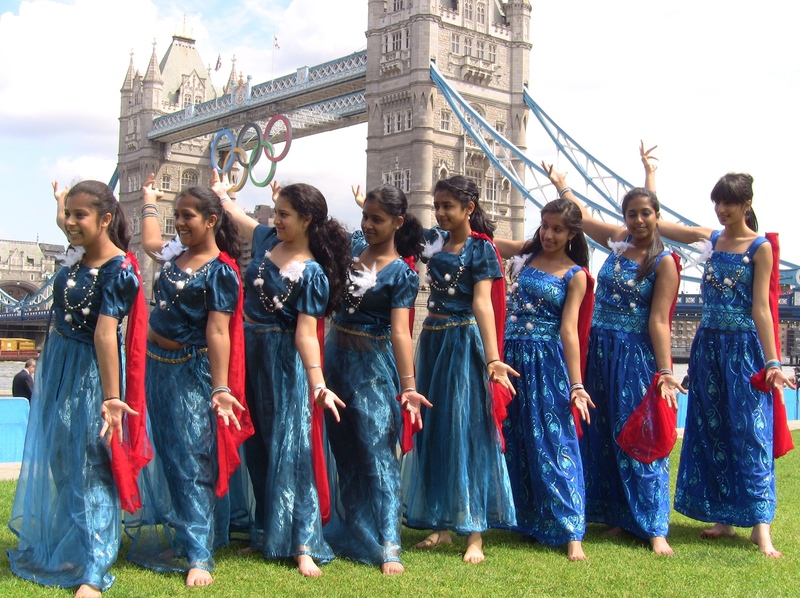 We have been part of the BIG DANCE, 2012 initiative, and have worked with the Mayor of London’s office in creating some record breaking performances at Trafalgar square. BIG DANCE (2006 to 2016): The dancers first performed in a World record breaking mass choreography at Trafalgar square in 2006. They continued performing every year at Trafalgar square for BIG Dance. In 2012 they worked under Wayne McGregor’s direction with other 1000 dancers and performed at the Trafalgar square as part of 2012 Culture Olympia. 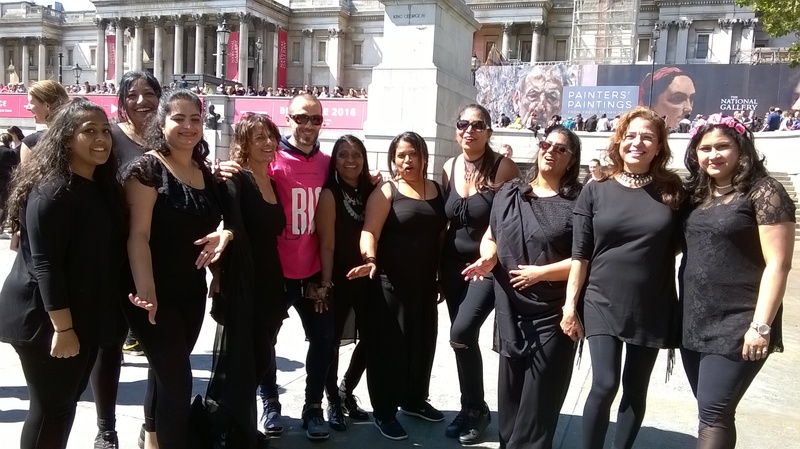 They also participated in 2016 BIG DANCE at Trafalgar square under Akram Khan’s direction. 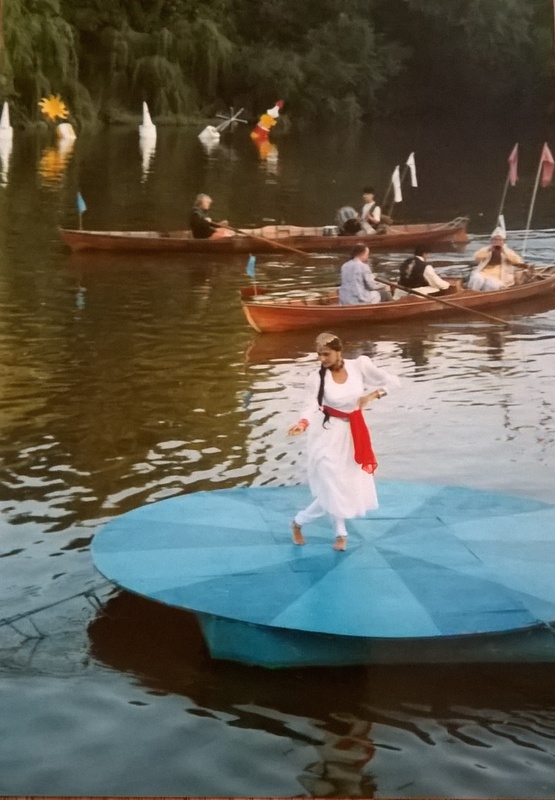 We regularly create our own spectacular themed dance productions that has also involved over 100 dancers, live Orchestra, multimedia and amazing stage settings.